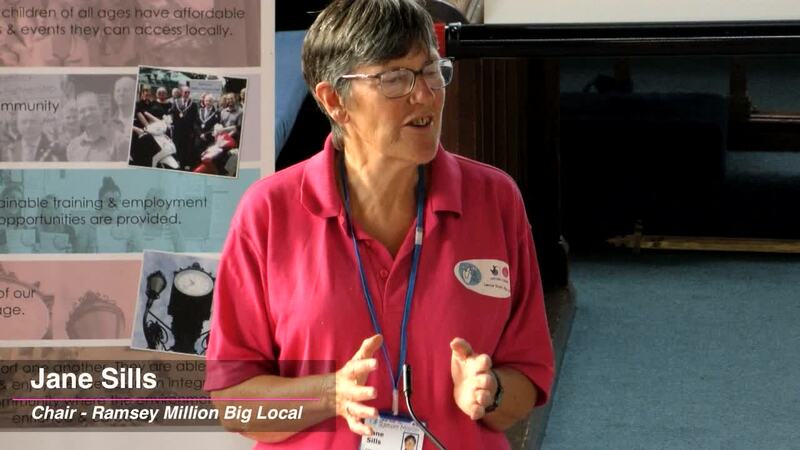 This ‘Time for a Change’ event brought together residents, voluntary and community organisations and local authority officers and members who have some connection with Ramsey Million – the Big Local partnership in Ramsey. 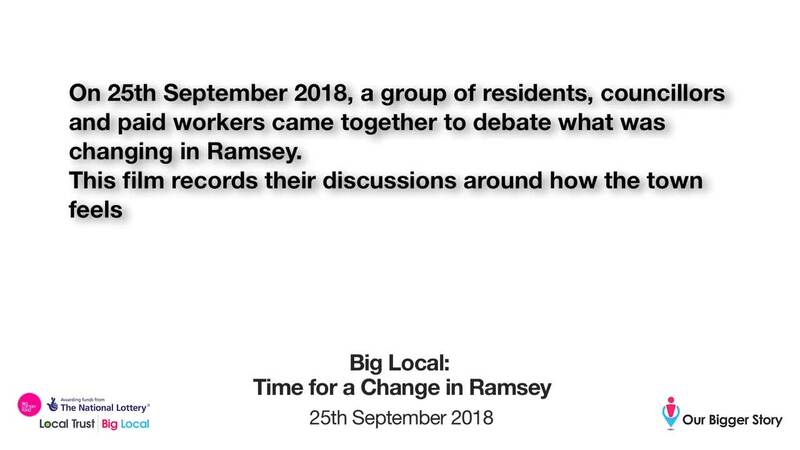 This is a summary of the discussions around: • what is changing in Ramsey, • the extent to which Ramsey Million is contributing to making a difference in the area, • how residents can drive change in their communities and the implications of this for future policy and practice. In July 2018, Ramsey million hosted a celebration event to mark its approximate half way point. This film shows edited highlights from the evening where lots of people reported on the value of Ramsey Million to local projects. The Promoting Ramsey Project is funded through Ramsey Million to encourage local people to understand the history of the area and tourism from visitors, thus encouraging greater footfall in Ramsey. Ann Cuthbert explains what they have been doing. Alconbury Weald is a nearby development where 8,000 jobs, 5,000 homes, 700 acres of open space and a range of transport, energy and community facilities will be created over 20 years. 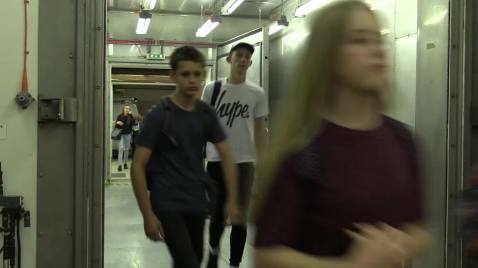 Ramsey Million feel it is important to create links in order to offer employment and training opportunities and has contributed £4,000 towards the Top Secret Project. The Top Secret project involved 40 young people and was based in the Alconbury Weald Avionics. This film shows what happened. 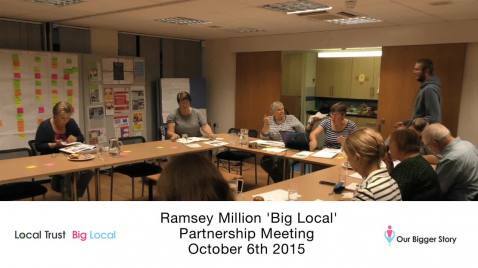 a 30 minutes film which shows edited ‘highlights' of a Ramsey Million partnership meeting and in particular the process of reviewing their Community Plan, activities over the last couple of years and progress in meeting the Big Local outcomes. 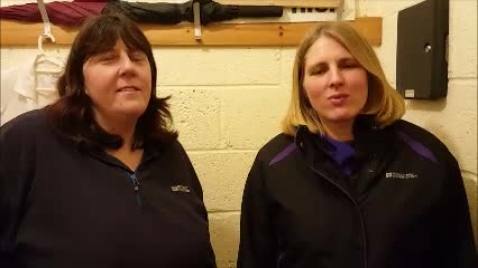 Local shopkeepers, business owners, residents and council staff talk about the challenges of living in the rural town of Ramsey and the difference that Ramsey Million is making to the town. 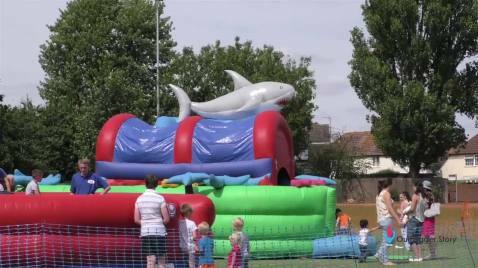 This film was shot at our Family Fun Day 2015 which preceded our 3rd annual BOSH (Bring On Summer Holidays) Playscheme for children aged between 5 and 11 years. It was an opportunity for families to meet staff and see what activities were planned. 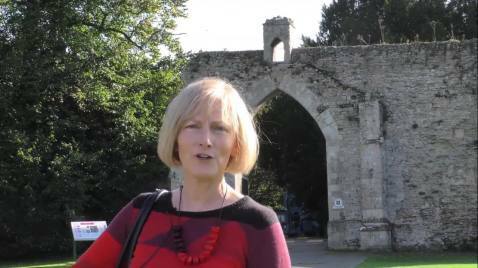 This short film shows the difference the Big Local programme in Ramsey, Cambridgeshire, UK has made to our community. This is a 10 year lottery funded programme and we have just completed our 2nd year of spending. 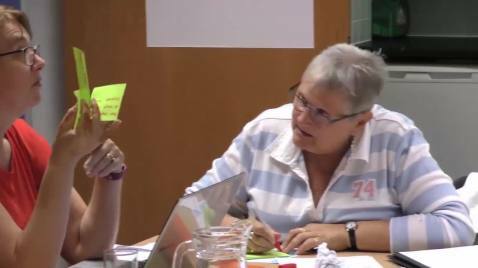 This community led programme aims to enable local people to make decisions about what is needed in their area.